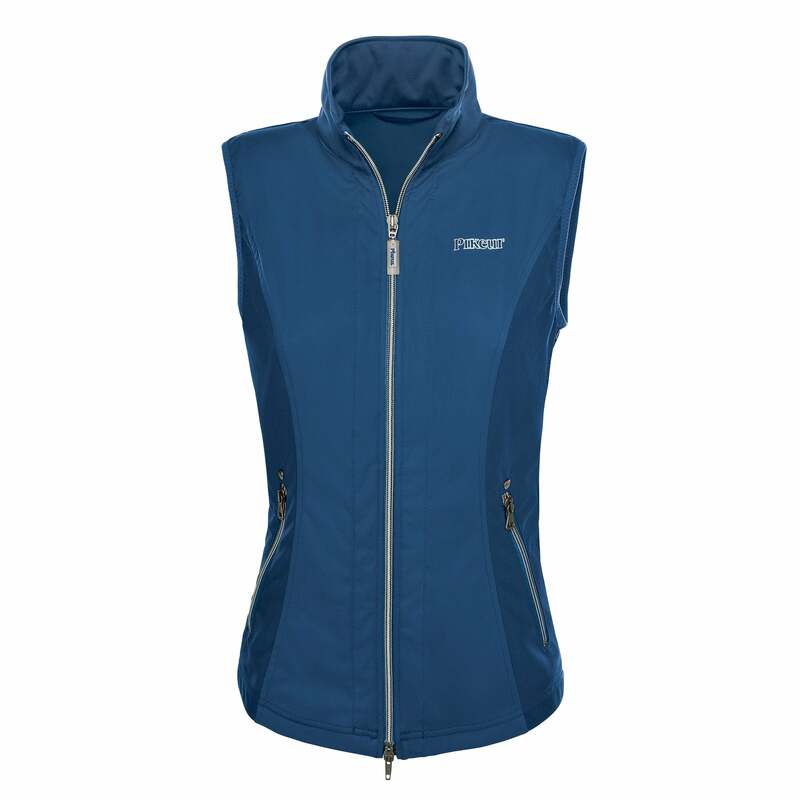 The Pikeur Lana Gilet is a slim fitting vest made from a softshell body and material mix sides. The main part of the gilet is both wind and water repellent with a stand up collar and Pikeur transfer on the back. Great for summer or winter layering alike.